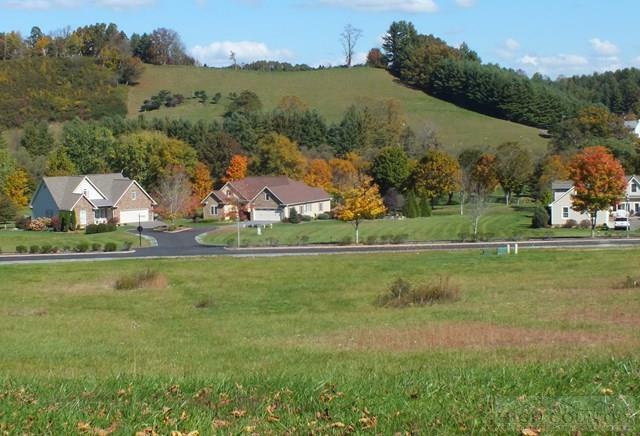 Huge $10,000 Price Drop on level building lot in Jefferson Landing! Now one of the lowest priced lots in this premier golf resort. 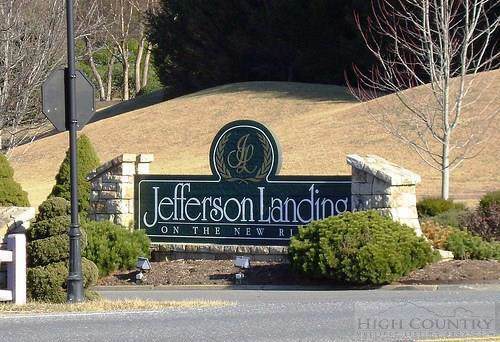 As West Jefferson's only Gated Golf Community, Jefferson Landing is located on the New River and offers a championship 4-+ star rated, Par 72, 18 hole golf course designed by Larry Nelson. Club Memberships available which include access to a 32,000 SF clubhouse/dining, swimming pool, fitness center & 2 clay tennis courts. Owners have access to Riverside Park, which features a covered pavilion adjoining the New River. 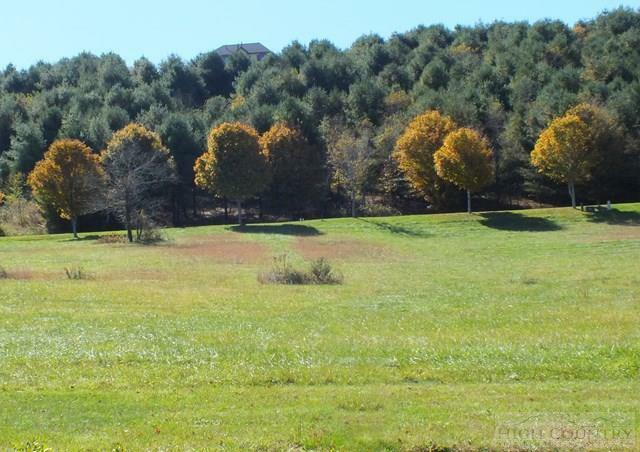 Build your next home on this perfect lot and enjoy all of the amenities this unique development has to offer! 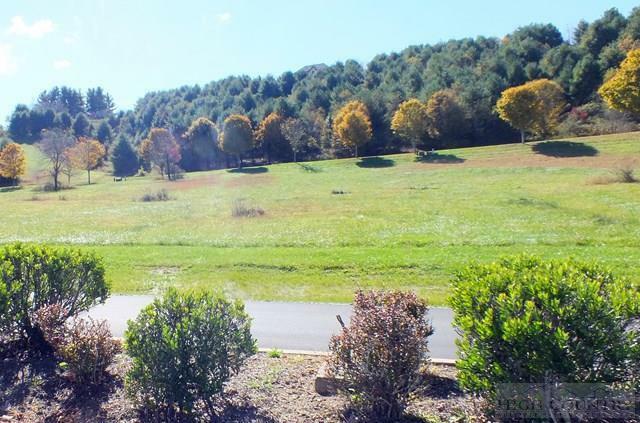 Listing provided courtesy of Joe Chamberlain of Mountainscape Realty.